The 2017 Chevy Equinox in Albany, NY has received a few changes for the new model year. First and foremost, the LTZ trim has been renamed Premier (as it has on all the other 2017 Chevy models), and the LT trim gets two new optional packages. This includes the Midnight package, which blacks out the vehicle, and the Sport package, featuring the same black wheels, accents, and leather as the Midnight edition. But, instead of having black exterior paint, it adds on white paint. Other than that, the Equinox remains the same as it did last year. Translation: it still has fuel-conscious performance, a spacious interior, and is able to brag about its impressive safety scores. For this crossover SUV, 2017 is shaping up to be a great looking year. When it comes to performance, the engine is the heart and soul of the vehicle. While the transmission and GVWR also contribute to the vehicle’s overall fuel-efficiency, it all starts with the engine. Thankfully, the base engine is aware that its main job is to save fuel so the optional V6 can bring in the power. 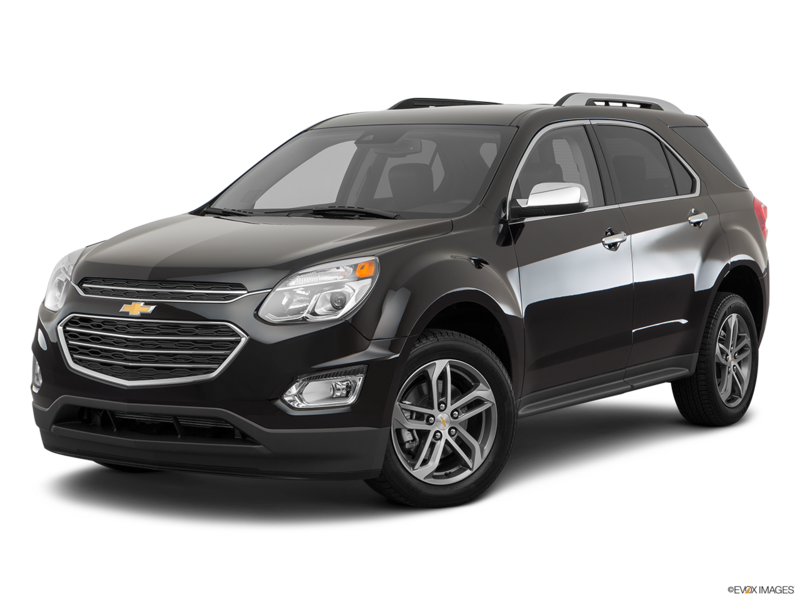 The base engine of the 2017 Equinox is a 2.4-liter four-cylinder, and it produces 182 horsepower and 172 lb.-ft. of torque. Paired standard to a six-speed automatic transmission, and a front-wheel drive vehicle by default, it might seem like its performance would be bland. But, an all-wheel drive option is available, and the entire purpose of this engine is to save fuel. 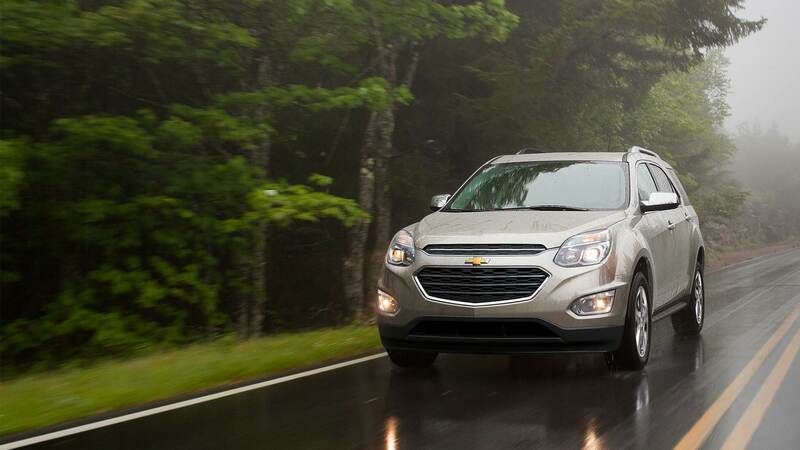 Thanks to an eco mode, the FWD Equinox gets up to 21 mpg city/31 mpg highway, offering more fuel efficiency than the larger SUVs on the market, and even some full-size economy sedans. Honestly, these figures are downright impressive. If it’s more power you crave, then the 3.6-liter V6 engine found on the LT trim is what you’ll want. This engine pumps out a massive 301 horsepower and 272 lb.-ft. of torque. Fuel economy now stands at 17 mpg city/24 mpg highway (FWD), or 16 mpg city/23 mpg highway (AWD). But, towing capability increases to 3,500 pounds. Compared to the base trims 1,500 pounds, that’s more than double the towing capacity and also comes paired to the same transmission. Even if the fuel economy drops, Chevy still managed to strike a good balance between power and fuel-efficiency with the V6 engine. Prevent, protect, respond is the motto Chevy abides by when it comes to safety. Whether the features are standard or optional, they all work towards this unique and unified approach to safety that Chevy has fervently adopted. When it comes to preventing accidents in particular, Chevy has some of the best safety features on the market. Forward collision alert, lane departure warning, side blind zone alert, rear cross traffic alert, rear park assist, and a rear vision camera are just a few of the features that all use either radar or cameras to prevent drivers from getting into an accident. If any of these features detect potential for a collision, they will provide drivers with either an audible or visual warning (sometimes both) so that they can take action to avoid it – if possible. But, collisions still occur. It’s just an unfortunate reality and risk associated with driving. That’s why the 2017 Equinox has six standard airbags — including side-impact air bags — to help protect you and your passengers. Before the force of the impact makes it into the cabin, it will be absorbed by the high-strength steel safety cage that surrounds the entire vehicle. After sensors detect a collision, the OnStar Automatic Crash Response system will kick into gear. This system is part of the OnStar Guidance Plan (subscription required), and relays vital accident information to OnStar Advisors. The Advisor is then connected to you through your car, and will promptly ask you if you need aid. 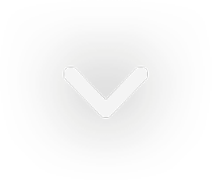 If you say yes — or are unable to respond — the Advisor will automatically send emergency services to your location via high-accuracy GPS tracking. When it comes to the safety rating of the 2017 Chevrolet Equinox, you’ll be happy to know it scored an overall 4/5 stars in NHTSA testing. That score breaks down to four stars for frontal crash protection, and five stars for side protection. In IIHS testing, the Equinox received the highest possible rating of “Good” in all three categories, and a top-rating of “Good” when it comes to the whiplash protection in rear impacts. When it comes to midsize crossover SUVs, sometimes passenger and storage space can be an issue depending on how small the manufacturer made the vehicle. In the case of the 2017 Equinox, the naturally small demeanor doesn’t hurt the size of the cabin whatsoever. Front head room measures 40.90 inches, and front legroom equals 41.20 inches. In the back, passengers have 39.20 inches of headroom, and the same amount of legroom as the front. The optional slide and recline seat function for the rear seats is especially helpful in gaining more passenger space. If more is desired in the back, taller passengers will be able to gain one or two more inches depending on how far they recline the 60/40 split folding seats. For storage space, you’re looking at 31.5 cu. ft. behind the second row, and 63.7 cu. ft. with the rear seats folded down. While rivals might get slightly better cargo space, the Equinox isn’t that far off. Plus, it has plenty of passenger space to stay competitive. Materials quality is like all other Chevy models: simple, yet high quality. Nothing fanciful (unless you get into the higher trims), with practicality taking precedence – the way vehicles should be designed, especially in this segment where utility is more important than anything else. Lower trims are home to durable cloth upholstery. As you progress in trim level, eventually you’ll start finding leather enhancements. The dashboard is sleek and made with high-quality materials, and smoothly flows into the door panels and around the steering wheel and center stack, a very pleasing trend seen on most new Chevy models. The sense of envelopment you get in the front of the cabin is comforting, and helps keep everything organized. Shopping for a 2017 Chevy Equinox with DePaula Chevrolet in Albany, NY guarantees you two things: up-front pricing and a customer-focused attitude. Those two guarantees mean more than you think. Because we’re customer-focused, we are available 24/7, 7-days a week. Whether it’s to call and check in on a part your ordered, or to schedule a service appointment. Hard to believe? Why don’t you ask one of the 3,461 satisfied customers (and counting) who have given us great reviews. If you want even more of a personalized experience, then sign up for our VIP program, affording you perks like exclusive offers, discounts, and rewards. Why do we do all this for our customers? Because at DePaula Chevrolet, we’re driven by you!